Cell Phone for Soldiers: U.S. Troops with their calling cards. I wanted to take a moment and say thank you for this incredible service you have created for us deployed overseas. I am currently in the middle of my third deployment. Due to this program I have been able to keep in contact with my wife and family much more often than any of my prior deployments. I have found keeping in touch with your loved ones at home is what reminds you of why you are over here doing what you are doing. It makes it bearable for the long durations that pass knowing you are missing a lot of significant events back home. The ability to have frequent conversations greatly reduces that burden and raises morale more than you can imagine. Thank you again for all that you do for us. Your help and the help of those in the Cell Phones for Soldiers organization is greatly appreciated by myself and my unit. As you may imagine, our job is not easy, nor is it safe and it is not easy being away from our families and loved ones. However, when acts of appreciation and kindness like those of your own are directed in our direction, we simply remember why it is that we do what we do. On behalf of myself and 1st platoon, Alpha company, 10th Mountain Division. THANK YOU. From everyone here at the Combined Joint Task Force-Horn of Africa to everyone there back in the US, thank you for everything you do for our Service Members abroad, we really do appreciate your continuing efforts and support. It’s people like you that help keep our country “Boston Strong! !” Thanks again, take good care and God speed. 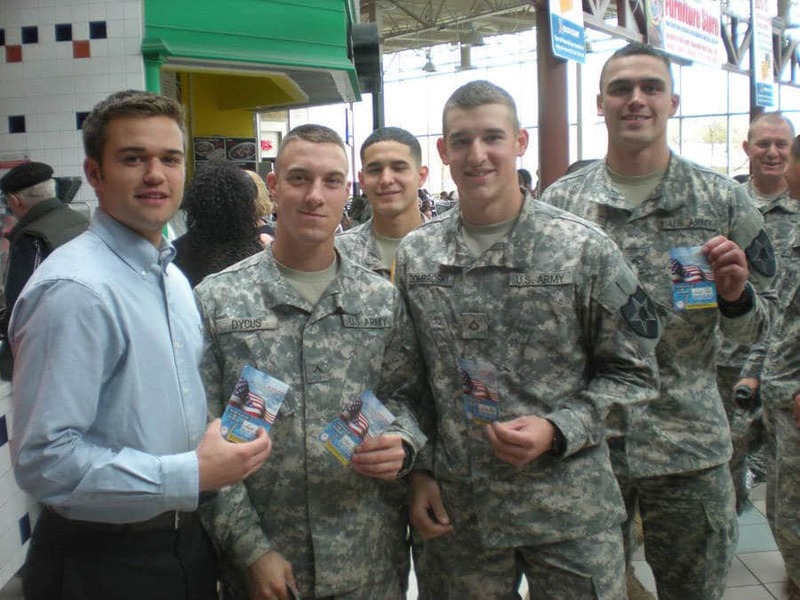 Since then, their nonprofit organization has raised millions of dollars and provided troops with 181 million minutes of free talk time via prepaid calling cards. 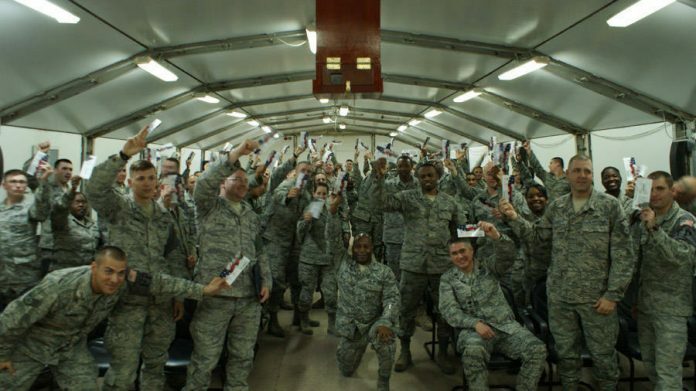 About 12,000 calling cards are mailed to active duty military each week. The cards are purchased through direct donation and through monies collected from cell phone recycling and refurbishment. In addition to helping soldiers stay in touch, Cell Phones for Soldiers (CPFS) recycling efforts have kept more than 10.8 million phones out of landfills.